Rangriti is an unique range of Indian Women's Ethnic wear. Rang means colour and riti means Fashion. They are giving fusion of colour and the fashion for Indian Women with their unique ethnic attire dresses. They are giving beautiful coloured dresses with beautiful prints at attractive prices for daily to occasion wear. 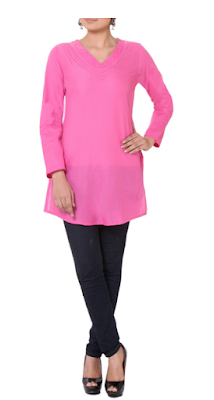 The Daily wear Kurti collection includes office wear, party wear and casual wear. They are sleeveless, half sleeves, full sleeves and 3/4 sleeves. You can choose according to your taste and choice. Let us forget about those hard times when we use to stitch our Kurtis material and running between the tailoring shop and our home to get it stitched on time. Now Kurtis are available as ready to wear and we no need to worry about the bottoms as we have lot of choices in our hands already. 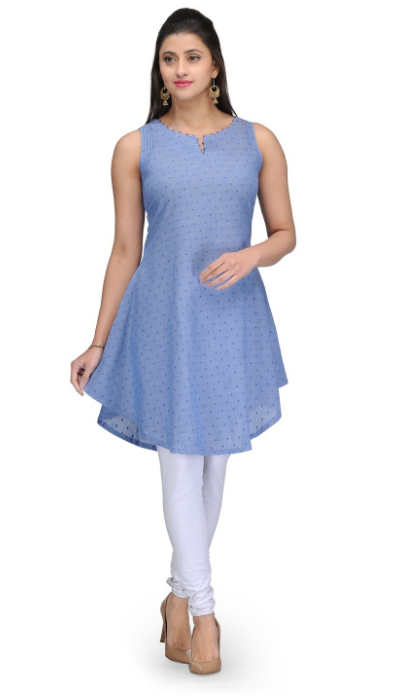 So, for office a Kurti with leggings or Jeans will be a perfect combination and comfortable at the same time. 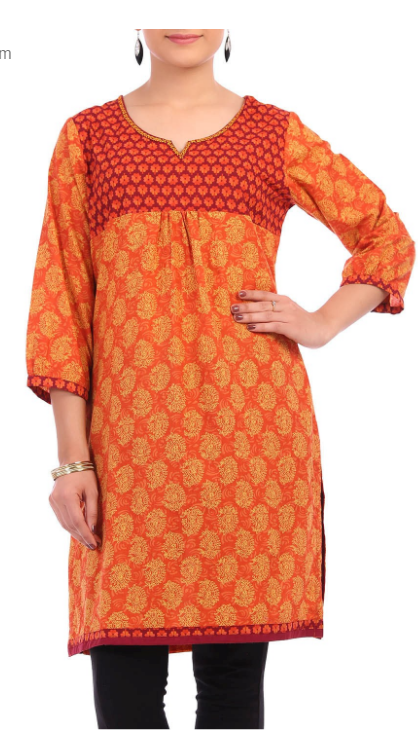 For any party we love to look pretty and unique, Rangriti helps through their warming colourful Kurtis for us to look elegant in any occasion. It makes us to look simple as well as pretty.